Hello Listeners! On this episode, we’re going over all the major announcements J-Novel Club made at Anime Expo on July 5, 2018. They announced eight new light novel licenses, and also had some other big news! We discuss it all in this episode! The release of the PV for A Certain Magical Index Season 3 of the Anime. 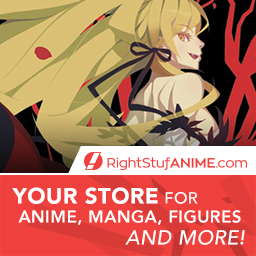 20 Volumes – Complete – 24 episode anime back in 1999 – new anime coming! 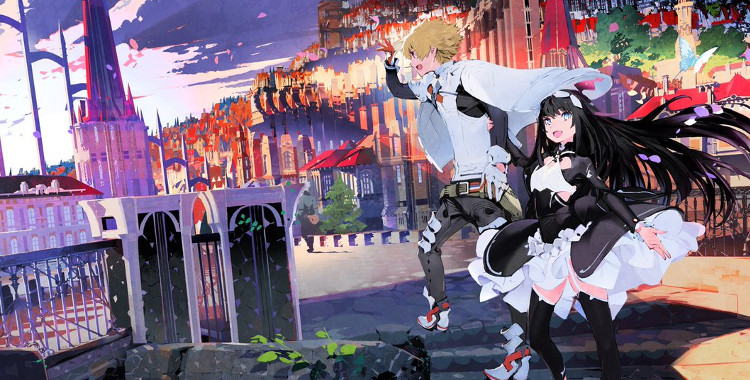 It’s time for the second episode of the Light Novel Podcast! This week, we’re talking about the first two arcs of Sword Art Online – Aincrad and Fairy Dance. We thought we should break this series up so the podcast didn’t go too long. And even with only talking about two parts of Sword Art Online, we managed to talk for two hours! Hope you all enjoy it and leave some comments!